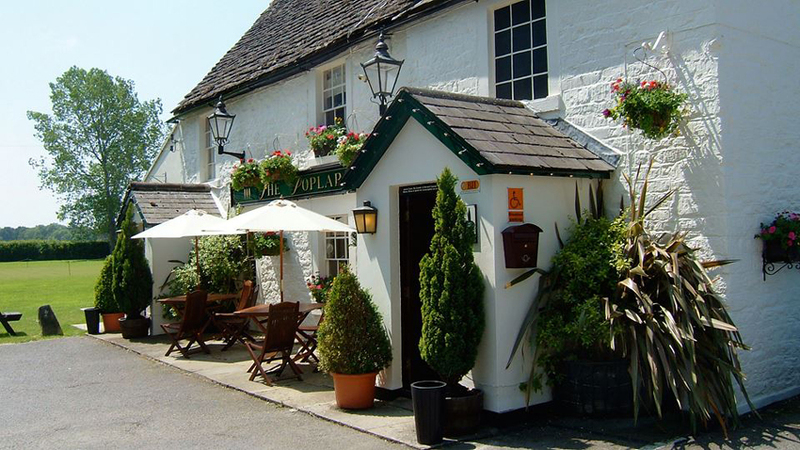 The Poplars is a family run country pub & restaurant, offering delicious home cooked food, a friendly atmosphere & great service. 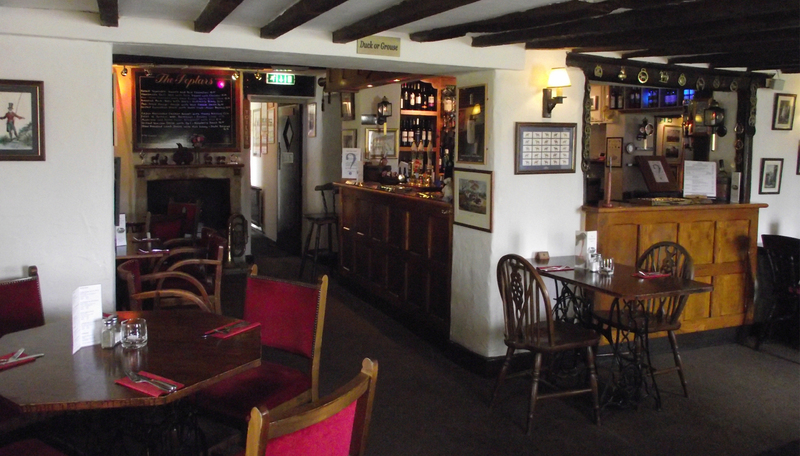 Situated in the lovely Wiltshire village of Wingfield between Trowbridge & Bath, whether you wish to enjoy a quiet drink in our bar or dine in our restuarant, you're always welcome. 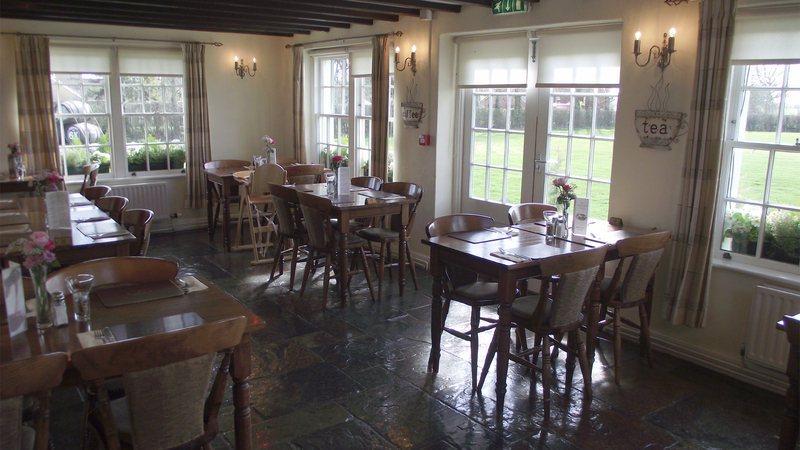 Our restaurant overlooks the garden and cricket pitch, and is a more recent addition to the main 18th century Grade II listed building. It can be reserved for private parties, functions, or wedding receptions, catering for up to 32 people seated. Buffets for larger functions such as christenings or funeral wakes can also be catered for. 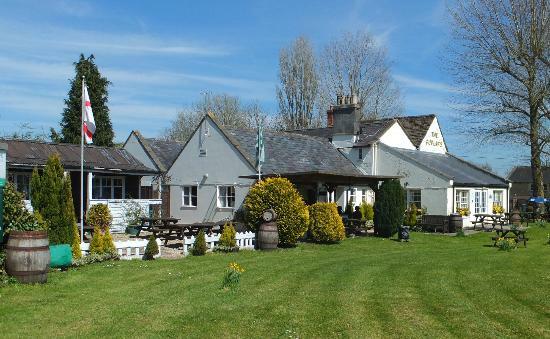 Alternatively dining in our more traditional lounge bar offers a more intimate vibe, or take the opportunity to dine 'al fresco' in our beautiful garden (weather permitting). We have again been awarded a Certificate of Excellence by the internationally renowned traveller's review website Tripadvisor. A Certificate of Excellence honours hospitality businesses that deliver consistently great service across the world. This designation is presented to approximately 10% of total businesses on TripAdvisor that have consistently achieved great reviews over the year. There is no application process for the Certificate of Excellence, and the achievement is earned over time. 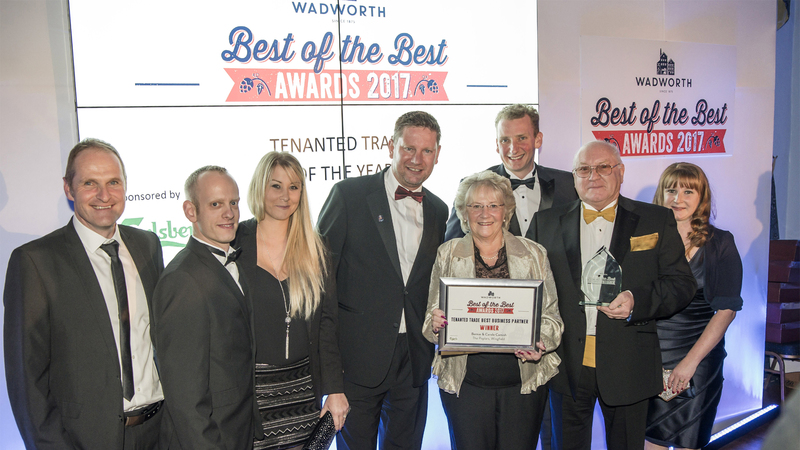 We'd like to thank all our customers who have kindly given us a positive review over the years. 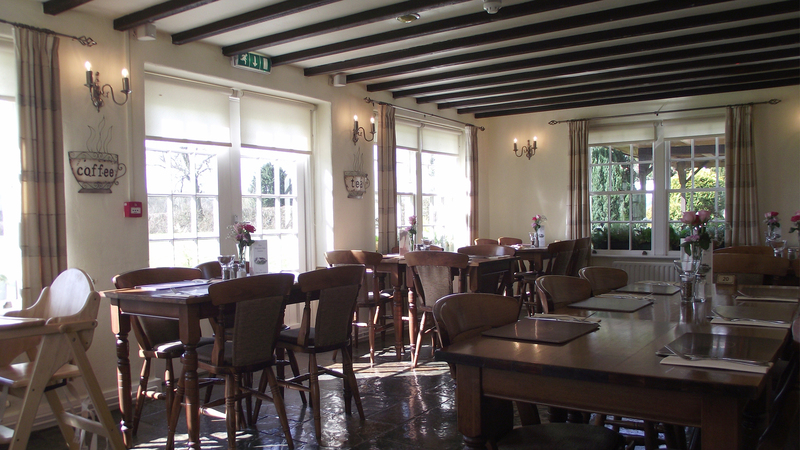 Wherever possible our Head Chef Ben Tanner designs our menus and specials board around locally sourced ingredients & all dishes are prepared to order, while the puddings on our daily desserts board are also all homemade. We carry a fine selection of wines from all corners of the globe to compliment our menus. While you can be assured your ale will be of the highest quality as we are Cask Marque Accredited and members of the British Institute of Inn Keeping (MBII). 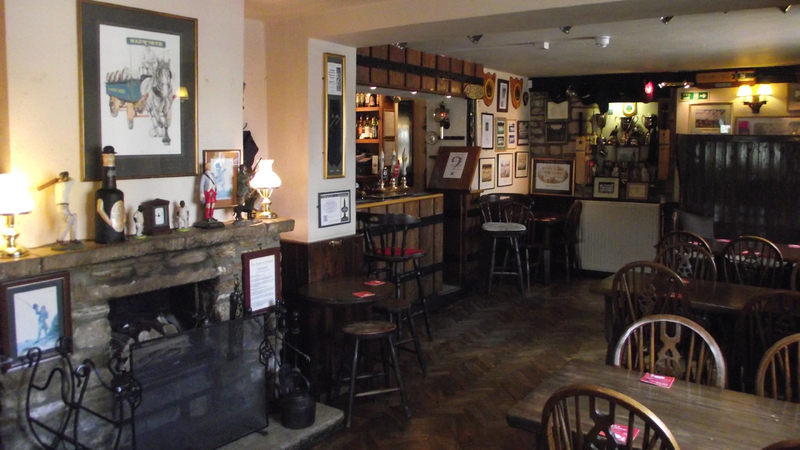 As part of the Wadworth estate, we serve cask conditioned real ales 6X & Henry's IPA all year round, with an additional seasonal beer throughout the year such as George & the Dragon, Swordfish, Old Timer or Farmer's Glory. 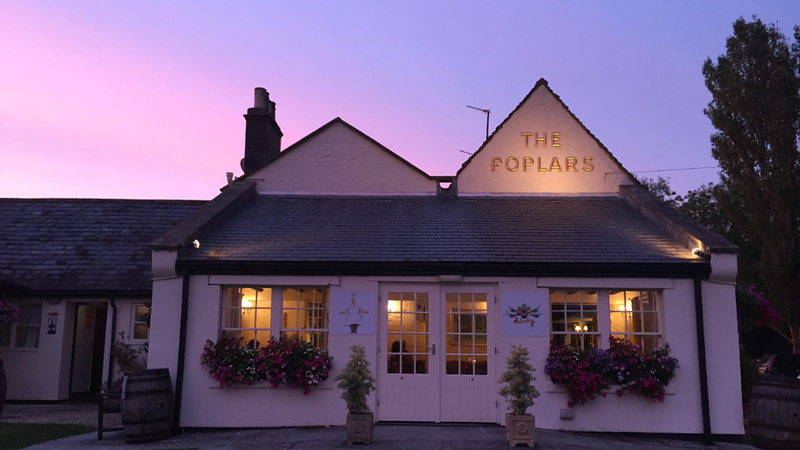 The Poplars boasts an extensive award winning beer garden which looks across our very own cricket pitch. This can be hired for cricket or rounders, functions & BBQ parties (weather permitting). 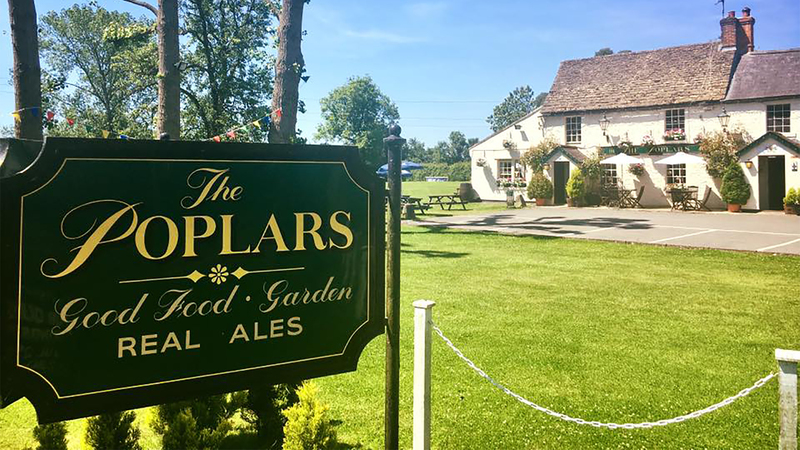 Carol & Bernard, together with their daughters and their husbands, Ria & James and Sam & Ben, look forward to welcoming you to The Poplars soon.